The “Central Section of Trans-Maghreb Motorway Axis” project aims at completing the missing links of the Central Section of the Trans-Maghreb Motorway Axis, connecting the Algerian, Moroccan and Tunisian national motorway networks. The project will provide a continuous motorway corridor from Agadir (Morocco) to Ras Jedir (Tunisian-Libyan border). The sections are to be completed by the construction of a dual carriage motorway with at least two lanes running parallel to the Maghreb coast are Oujda (Morocco) – Algerian border (22 Km), and Bou Salem (Tunisia) – Algerian border (80 Km). In conjunction with the completion of the infrastructure, the Central Maghreb countries are willing to work together in a coordinated manner with the GTMO 5+5 and the Arab Maghreb Union (AMU), for the management of the axis, and to ensure complete interoperability and a high-quality service that will provide the same standards all along the axis. The project will improve transport conditions, reducing travel times and the number of accidents. 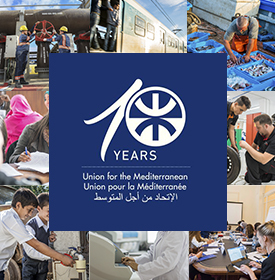 The project is of strategic importance to the Euro-Mediterranean region as it will strengthen the Trans-Maghreb motorway, which is part of the Trans-Mediterranean Transport Network (TMN-T) and a major Maghreb road corridor. The importance of the Trans-Maghreb motorway has been recognised in various international platforms and has a strong co-ownership thanks to the involvement of the three governments of Algeria, Morocco and Tunisia. 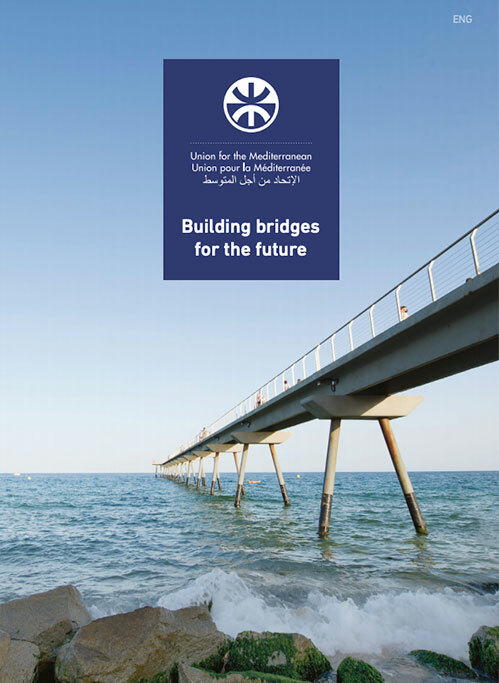 The “Central Section of Trans-Maghreb Motorway Axis” project is promoted by CETMO (Centre d’Etudes des Transports pour la Méditerranée Occidentale), the Secretariat of the Group of Ministers of Transport of the Western Mediterranean (GTMO 5+5). The GTMO 5+5 -The Transport Group of the Western Mediterranean- aims to promote cooperation on transport in the Western Mediterranean and to contribute to the Euro-Mediterranean Partnership. The members of GTMO are transport ministers from ten countries (Algeria, France, Italy, Libya, Malta, Mauritania, Morocco, Portugal, Spain and Tunisia) and the EC Directorate General for Energy and Transport, as observer status. CETMO holds the position of secretariat, providing technical support.